Watch our free webinar <<The GDPR and beyond – looking back and looking ahead>> now and discuss the GDPR’s impact on business. The General Data Protection Regulation (GDPR) is the most important change in data privacy for more than 20 years. The GDPR came into force more than 8 months ago on May 25, 2018. In the run-up to the European Data Protection Days (EDPD) 2019 we provided a webinar and discussed the GDPR’s impact on business 8 months on. An introduction and overview was held by Bojana Bellamy, President of the Centre for Information Policy Leadeship (CIPL) at Hunton Andrews Kurth. The DPOs Caroline Louveaux (Chief Privacy Officer at Mastercard), Knut Mager (Head of Global Data Privacy at Novartis) and Alexandra Cebulsky (senior legal counsel within Accenture’s Global Data Privacy team) presented their GDPR journey and how they are thinking of next steps and beyond GDPR. 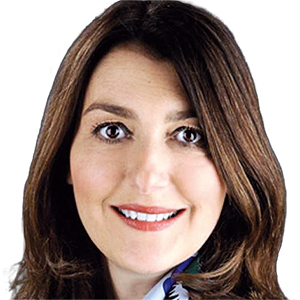 Bojana Bellamy is President of the Centre for Information Policy Leadership (CIPL) at Hunton Andrews Kurth. She has more than 20 years of experience and a deep knowledge of global data privacy and cybersecurity law, compliance and policy. She was a board member of the International Association of Privacy Professionals from 2008-2013, and was elected chair from 2011-2012. 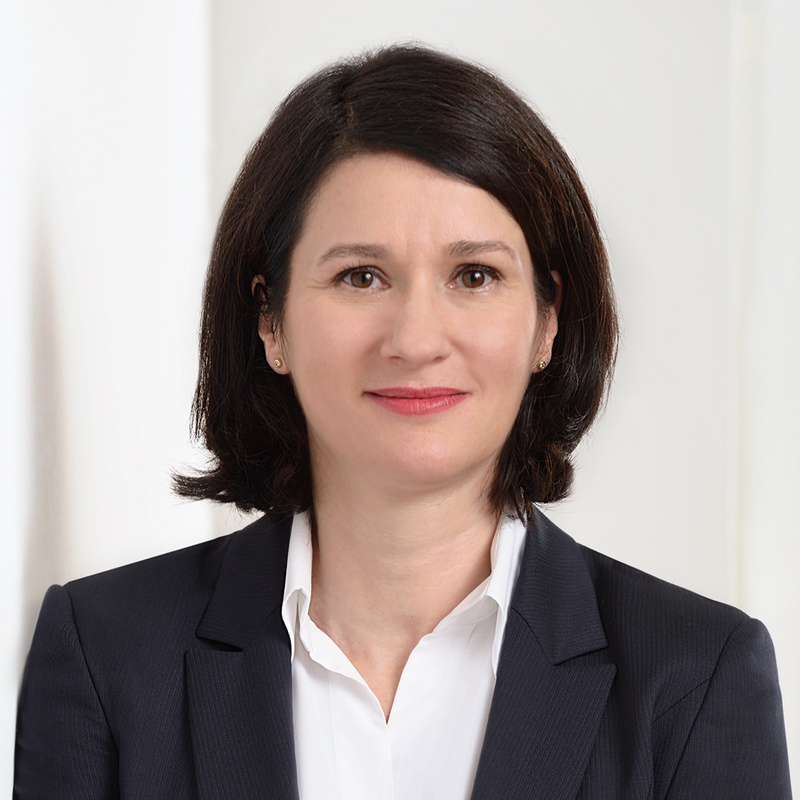 Bojana sits on the Advisory Board of the International Data Privacy Law Journal, participates in many industry groups and is a regular speaker at international privacy and data security conferences. 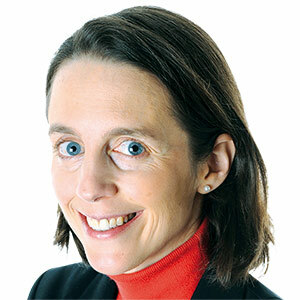 Caroline Louveaux is Chief Privacy Officer at MasterCard. Prior to joining MasterCard in 2007, Caroline worked in private practice, where she specialized in EU and Competition Law. She also worked at the CRID, a well-known research center for computer and law in Belgium, where she performed legal research in the area of new technologies. Caroline holds a law degree from the U.C.L. (Belgium) and U.B.A. (Buenos Aires, Argentina) and a LLM degree in International Trade Regulation from the New York University (NYU). Caroline is admitted to the NY Bar. 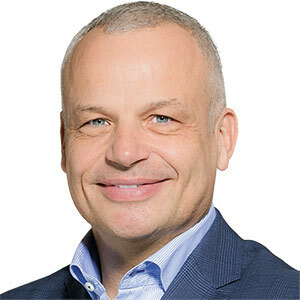 Knut Mager is Novartis’ Head of Global Data Privacy and the Chairman of the Data Protection working group of European Federation of Pharmaceutical Industries and Associations (EFPIA). Knut joined Novartis in 2003 as General Counsel, Head of Legal of the Sandoz Division. Since 2007, Knut held various leadership positions with Novartis Group Legal inter alia Head of Commercial Legal and Head Country Legal Organizations. He started his career as legal counsel at Schering AG (now Bayer) in Berlin, Germany where he also held the positions of Head of Patents and Head Corporate Strategy. Knut is a German attorney-at-law (Rechtsanwalt) and INSEAD certified international director (IDP-C). Alexandra Cebulsky is a senior legal counsel within Accenture’s Global Data Privacy team and is responsible for strategic initiatives there. In her current role at Accenture, she advises how to respond to regulatory changes in data privacy as well as adopting processes and procedures. As part of her responsibilities, she is managing the data privacy related support to ventures and acquisitions and the support to geographic expansions. Alex was the Lead Lawyer for the GDPR implementation project at Accenture. Before joining Accenture’s Global Data Privacy team in 2016, Alex worked at Avanade, one major joint venture company of Accenture, as VP Global Regulatory Compliance. Alex graduated in Law at the Bielefeld university in 1996.